Style Block Quotes In Wordpress - It's So Simple, But So Awesome. 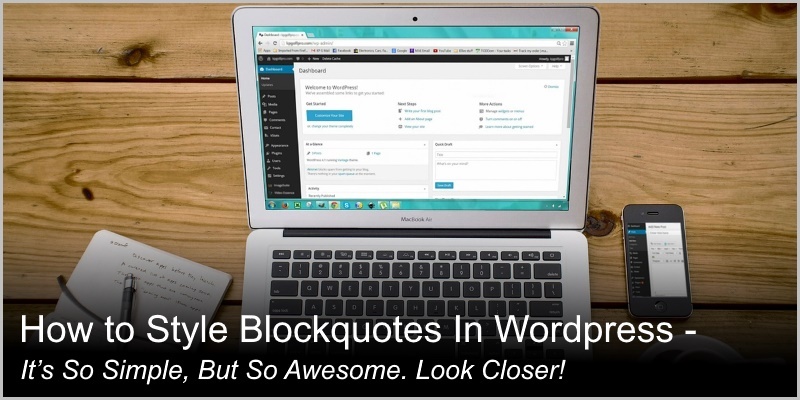 How to Style Blockquotes In WordPress – It’s So Simple, But So Awesome. How to Style Blockquotes In WordPress? What is Block Quote in WordPress? Block quotes (or blockquotes) are used in WordPress to make a certain piece of text stand out from the body text. The default style of your blockquotes depends on the WordPress theme that you use. However, often people are not satisfied with the default style and want to change it. The question is – how to do it. Well, below I am going to give you quite a few different options for doing that. I hope these example will help you find the information that you are looking for. When you hit the blockquote button, the paragraph below the cursor will be given a different style from the body text (font size, color, and style, background color, intent, etc.) That’s what blockquotes are meant to do – to separate a block of text from the main body text. The current blockquote style depends on your WP theme. What if you don’t like it? 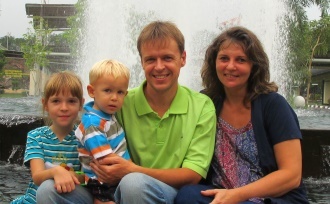 What if you want to modify or add some of its elements? 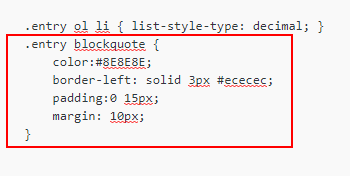 Your blockquote is defined in your WP theme’s Stylesheet (style.css). To open it, please login to your website dashboards, then navigate to Appearance → Editor. Select the whole block of code (including the closing curly bracket “}” ), then copy it into a clipboard (Ctrl-C). Next, open custom.css and paste it there (Ctrl-V). Note! To find the custom.css please navigate to Appearance → Editor, then scroll to the very bottom in the right-handed menu. It will be there, under the Styles. Note!! Make all your changes in Custom.css (not in Style.css)! You can play with these features as you like. As you have already noticed, the technique that I described above has some serious flaws. Yes, it allows you quickly and easily style block quotes in WordPress. You can use just ONE blockquote style at a time. If you change the style of your blockquote, every single blockquote in your website will be changed. …What if you want to use multiple blockquote styles? …What if you want to change the style of only some of the blockquotes? Step 1: Head over to custom.css and define blockquote classes. For example, to help you understand, I created two classes – “red” and “blue” (you are free to choose the names for these classes). To turn a paragraph into a standard blockquote is easy – just hit the blockquote button in the WordPress editor toolbar (see above). Find that piece of text you want to turn into a different blockquote. Modify the opening blockquote tag as follows: <blockquote class=”red”> or <blockquote class=”blue”>. See! That way you can create and use as many blockquote styles as you like. This time, however, you are required to describe padding and margin in the class (if they are defined only in <blockquote>, as in the examples above, it won’t work. Now that I have given you eight different examples on how to style blockquote in WordPress, what are your thoughts on it? Do you use any other techniques to style blockquotesin WordPress? Please drop me a comment below. Is there any plugin available to add blockqote directly.? Let me know if its there.